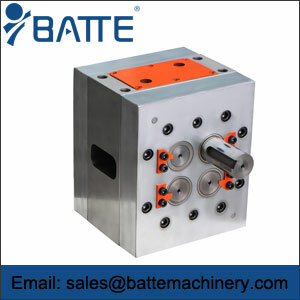 Single-stage pump comprises a pump body, a pump cover, with an output shaft of the motor, is installed in the single stage pump body and pump shaft and bearing, impeller, mechanical seal and mechanical seal gland, which is characterized in that. 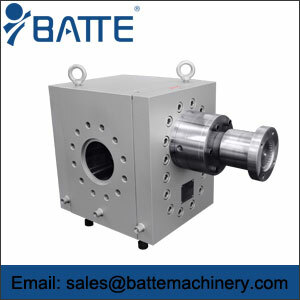 It also includes located at the output shaft of the electric motor is disposed between the pump shaft and the coupling of the clamp, and installation in the bearing seat to the guide bearing of the auxiliary supporting shaft; the clamp type couplings respectively with the output shaft of the motor and the pump shaft is rigid connection, in the output shaft of the motor and pump shaft between the left for mechanical seal and mechanical seal gland assembly and disassembly of the spatial distance. 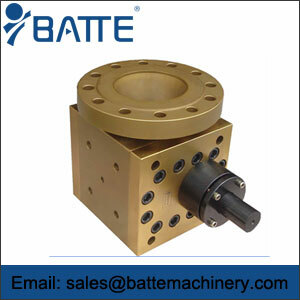 In the maintenance or replacement of mechanical seal, do not need to remove the motor and pump cover. 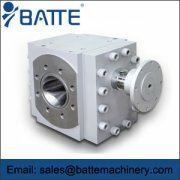 The basic structure of multistage pump is composed of six parts, namely impeller, pump, pump shaft, bearing, sealing ring, stuffing box. 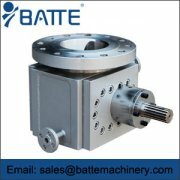 Specific multi-stage pump above the impeller, pump, pump shaft, bearing, sealing ring, stuffing how the characteristics of the letter, welcome to contact our company business staff for a detailed understanding of the. 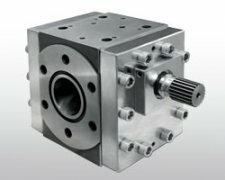 However, with the progress of technology, single impeller pump can improve the pump speed to improve the pump head, can replace multi-stage pump, but the price of a little expensive.